Do you have a bad habit or two? We all probably do. 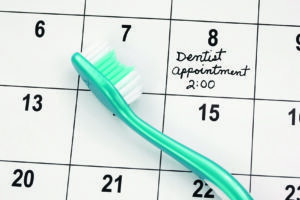 Don’t let bad habits impact your overall oral health. At County Dental, we care about your whole health! As a result, here are 10 things we recommend that you refrain from in order to maintain a healthy and happy smile. Don’t chew on ice. Why? Chewing on ice can caused chipped or cracked teeth. For Babies: Bedtime bottles – Keep bottles out of the crib. Juice, milk or formula may put new teeth on a path to decay. Do you use cough drops when you have a cold? Did you know cough drops include sugar? Brush well after consuming cough drops. Gummy candies are known to stick in your teeth, causing sugar to stick to your teeth and acids can then remain in contact with enamel for a while. Tip: Saliva can help. Saliva is produced during meals, which helps rinse away candy bits and acids. Did you know soda, fruit juices and sports drinks can have up to 11 teaspoons of sugar per serving? On top of the amount of sugar, soda contains acids that can eat away at teeth enamel. Tip: A better way to stay hydrated is to drink sugar-free, calorie-free water. Do not open containers and packages with your teeth. This will help to avoid cracking and chipping of the teeth. Avoid too much snacking. Constant snacking has proven that small food bits will stay in your teeth for hours due to the lack of saliva production that a normal meal provides. Tip: Stick to snacks low in sugar and starch such as carrots. Avoid Smoking. Smoking cigarettes can stain teeth and cause tooth loss. It also may cause cancer of mouth, lips and tongue. Tip: Talk with your doctor for tips on how to stop smoking and get a happy smile! 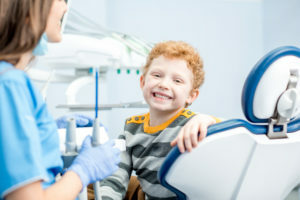 County Dental reminds New York residents that now is the time to get the dental care you need and maximize your dental benefits before new insurance plans start in 2019. 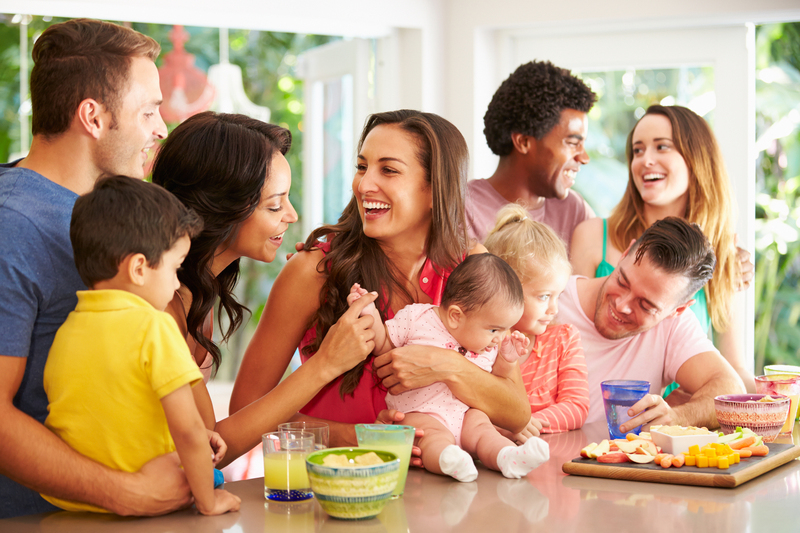 We know insurance may be confusing and every plan has different terms and coverage plans. That’s why our staff is equipped to help you with insurance questions, schedule appointments and answer any other dental-related questions before meeting with our dentists and our hygienists.